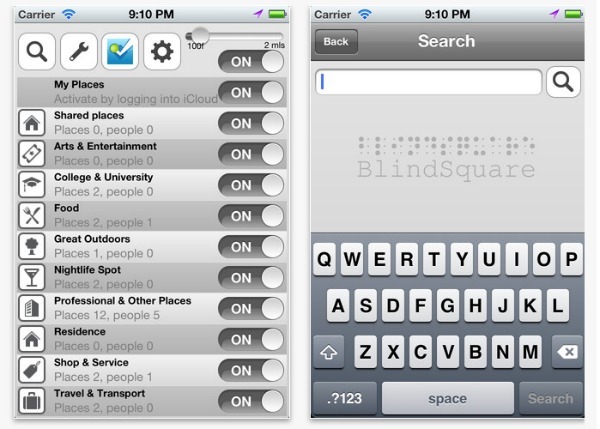 A new app in the App Store is helping blind people find their way around using Foursquare data. 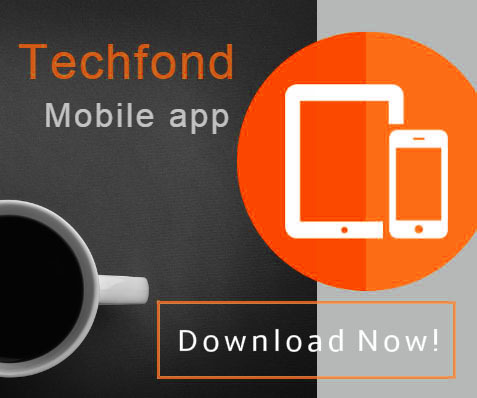 Called Blindsquare, the app helps create a map of an area that a blind person may not be familiar with, as well as provide information about popular nearby destinations based on the number of Foursquare check-ins an establishment has received. If you're headed out of a first date with a stranger, or just headed to a club in the wrong side of town, Checkon.me can make you feel a little safer. The app lets you select several people from your phone's address book as “first responders” when you're in trouble. When you head out for your adventure, you set an alarm in the app. When you're safe, you turn the alarm off. If you don't confirm you're safe with the app in the time specified, however, then your first responders will be notified that you might need assistance, and will be given a map to your phone's last recorded GPS location even if the phone has been damaged, turned off, or has no cell coverage. 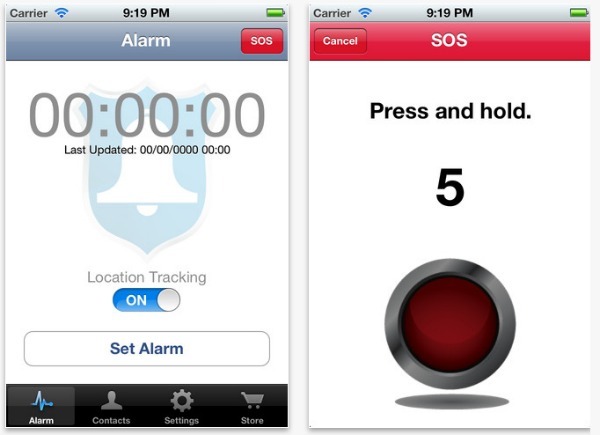 The phone also has an SOS alarm that can be activated if you know you're in a dicey situation and need help. 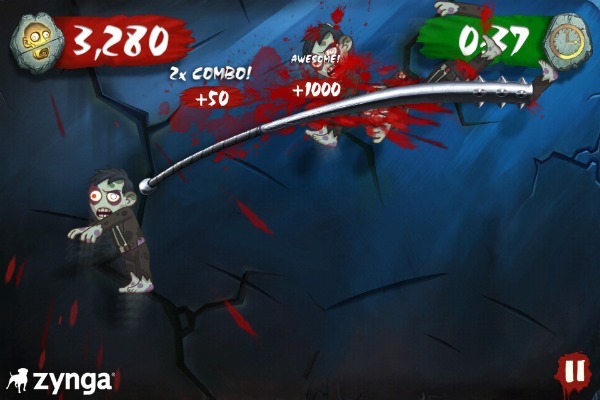 Zynga's newest mobile game Zombie Swipeout became available in the United States this week. A followup to the game Zombie Smash, the zombies take flight in the game requiring you to slash them with an assortment of weapons. 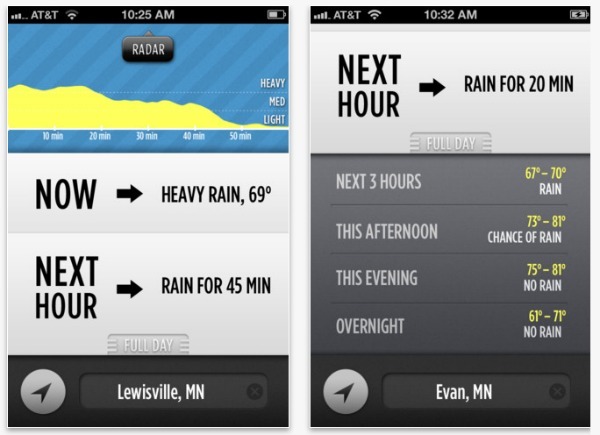 Popular link shortener bit.ly got its own iPhone app this week. 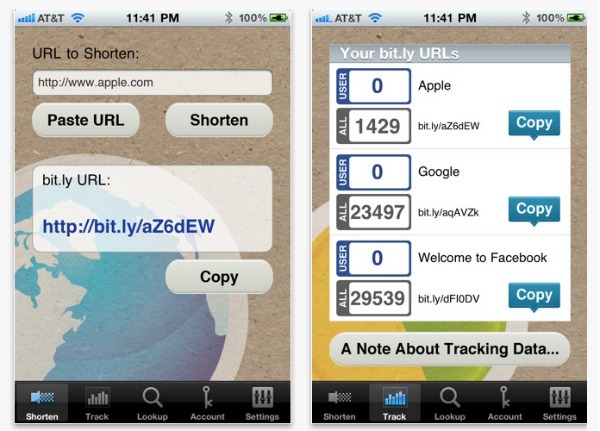 The $.99 app lets you create short URLs with your iPhone using the bit.ly or j.mp service. Once you've created a shortened link, you can copy that link to your clipboard to use it in other iPhone applications. 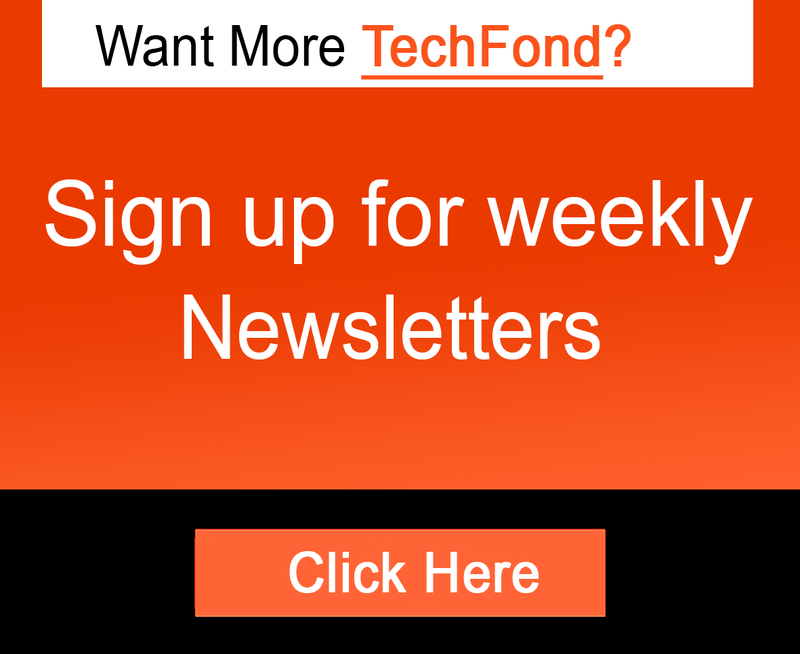 The app also allows you to track the statistics for a URL you've created, or lookup a particular URL to see who created it and where it goes.